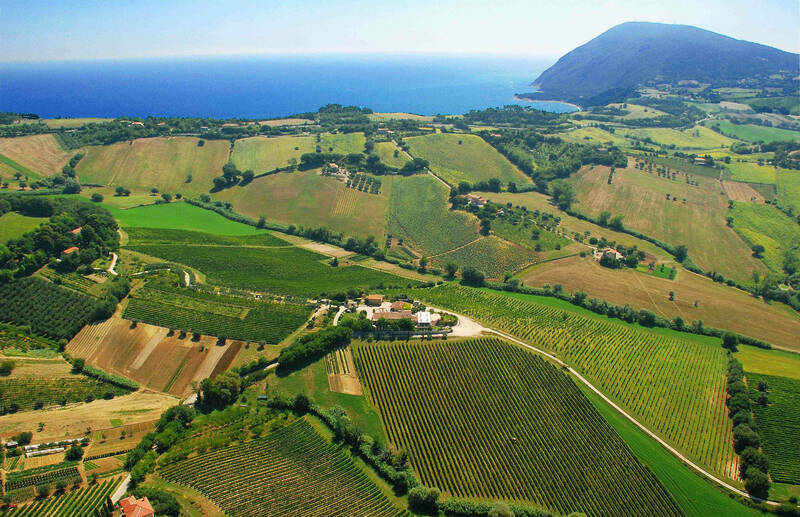 Within the Marche Region, the estate is located in the natural Park of Conero Mountain and it extends for over 120 acres, of which 50 of vineyards. The vineyards surround the winery, which is the core of the farmstead. All around, olive and fruit trees extend over a narrow strip of hill overlooking the sea. The ancient buildings of the farm have been restructured, embracing structure efficiency and respect for the environment. The old winery has been expanded underground, in harmony with the history of the territory where it lies. Since 1967, Rosso Conero is the first DOC of the Marche region, and it reflects our deep connection with the territory. Moroder has always produced wine anchoring on tradition, innovation and great quality: thanks to these cornerstones, the winery is now one of the best reference in the region. At all times, our Rosso Conero has been produced with 100% of Montepulciano grapes. The result is a well-balanced wine: fresh and fruity if drunk young, structured and complex when aged.  Engaging sparkling wines, fresh white wines and fruity rosè integrate and enhance the offering. The sweet wines deserve one last mention: from the typical “passito” to the unique wine made with “visciole”, a local variety of wild cherry.  Matching the wines with the excellence of the local culinary tradition led to the creation of the restaurant AIÓN. Its cuisine is based on the quality of the ingredients: indeed, the largest part comes directly from the lands of the estate. The careful selection of the tastes is enhanced by the outstanding location. In a respectfully restored 18th century farmhouse, diners can savor a warm and welcoming atmosphere. Out of doors in summer, Aión’s guests have dinner on the terrace, overlooking directly the vineyards of the estate. The rooms that we reserve for our guest are located in an old farmhouse on the east-side of the hill, looking over the land of the estate. The decors, fragrances and quiet of the countryside let the hosts enjoy a really relaxing experience in contact with nature. The location is perfect to reach easily the best beaches of Conero’s coastline as well as several gorgeous villages located nearby the estate.